We're so excited to announce our 2018 Junior Welfare Club Family Social! Plan to come hang out and have a ball at the Hendersonville Country Club on August 7th. 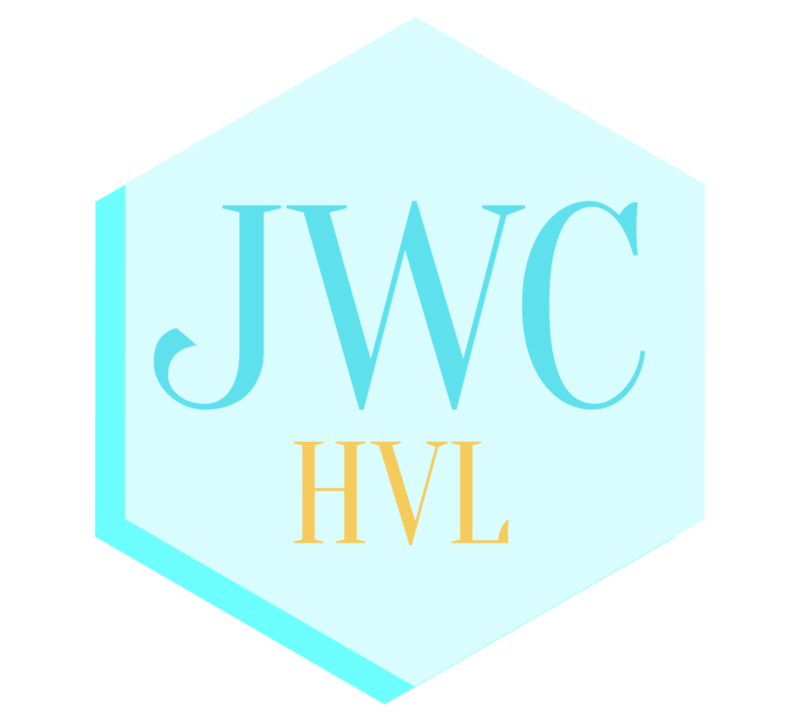 From 5:30-8 we will enjoy the pool, refreshments and our lovely JWCHVL families!